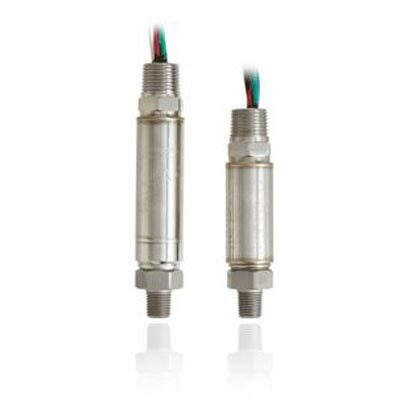 TE Connectivity designs and manufactures pressure sensors ranging from the sensing element to system packaging for harsh environments. 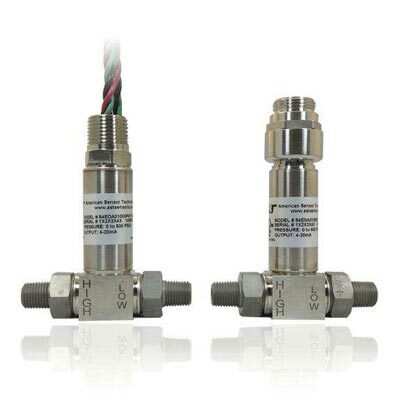 They are an industry leader for both standard and custom pressure sensors, from board level components to fully amplified and packaged transducers. 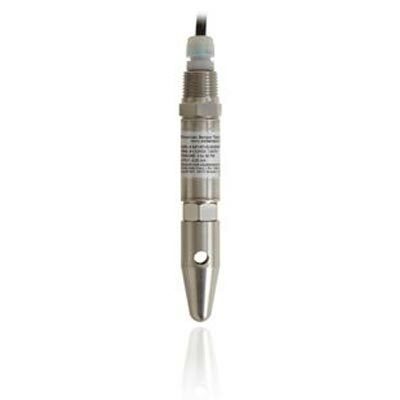 Based on piezoresistive Microelectromechanical (MEMS) and silicon strain gage (Microfused, Krystal Bond) technology, the sensors measure everything from inches of water column (<5 mbar) to 100K psi (7K bar). 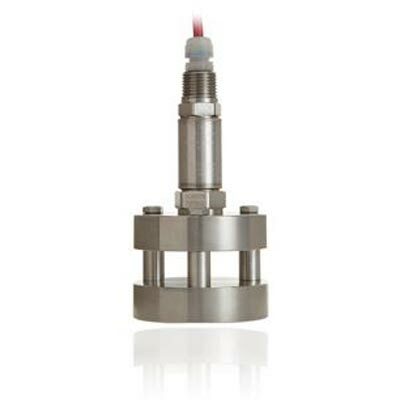 Sophisticated design and advanced manufacturing techniques create reliable cost-effective solutions for general and industrial applications. 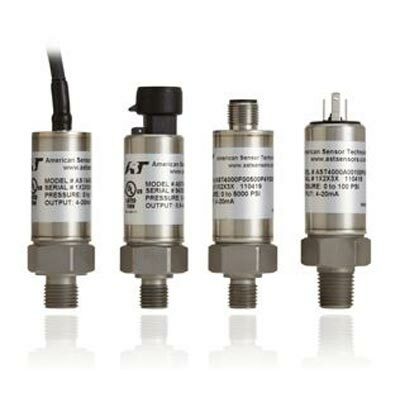 Sensors are signal conditioned, calibrated over temperature and include digital or analog outputs.